This Autumn, you'll be able to cast your way through the School of Witchcraft and Wizardry in Kinected fashion as Hogwarts goes controller free. 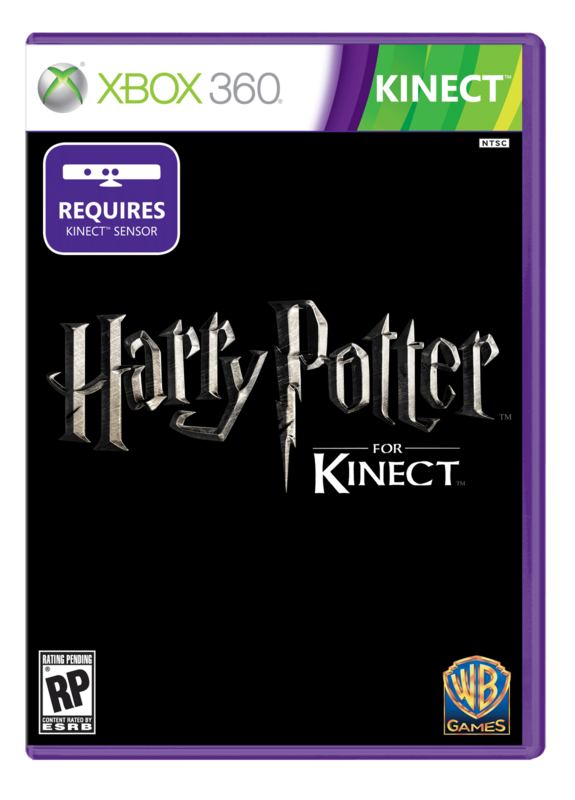 Harry Potter for Kinect (and that is the current title) is aimed at both young and old and stretches it's story across all eight of the now classic stories. Harry Potter for Kinect gives players the opportunity to experience some of the films’ most memorable moments, both as the relevant characters or as their own avatars, including visiting Ollivanders, choosing a house at Hogwarts, and confronting He Who Must Not Be Named in a climactic final battle. Players who master their lessons can also take on their opponents in competitive mini-games, or join forces with family and friends in co-op gameplay. But even better than that, as you saw in the trailer, the game will take full advantage of the Kinect camera to actually put gamers inside of the adventure. In addition, Kinect’s hands-free and voice recognition capabilities allow gamers to cast spells using physical manoeuvres and by calling out spell names, offering an extraordinary, immersive Harry Potter experience. Sounds like some pretty amazing stuff. Admittedly, the imported faces don't look all that great since they're not fully animated, but it's a terrific idea; one among a slew of terrific ideas that WB Games has cooked up here. I hope it ends up working on some level as I'd really love to see more like this on Kinect.